This would be our dinner destination after we tried the Mirvish lottery for Book of Mormon tickets (which we lost). 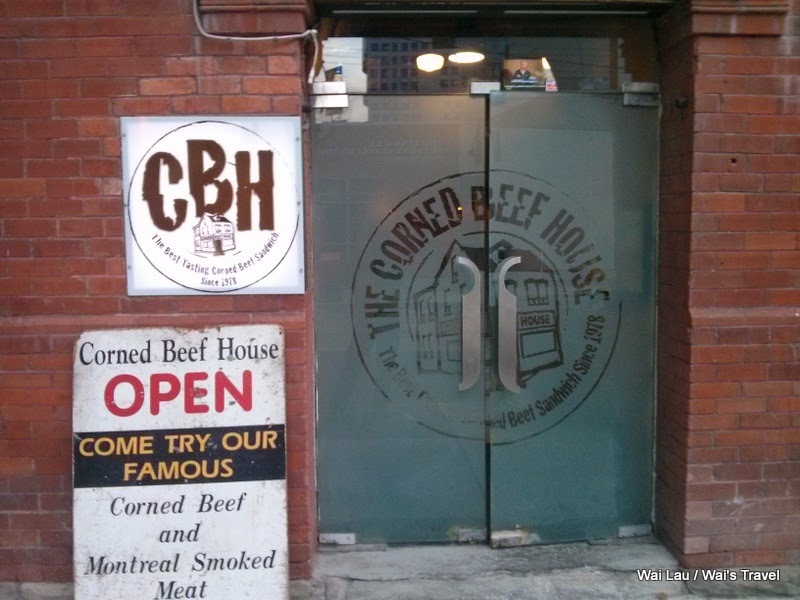 Located at the corner of John St and Adelaide is Corned Beef House, a shop known for their corn beef and montreal smoked meat sandwiches. $7.99 gets you a 7 oz sandwich of various types of meat. The portion is generous for the price and the sandwich is customizable based on their bread type and sauce. I opted for the marble rye and regular sauce which I thought was pretty good. 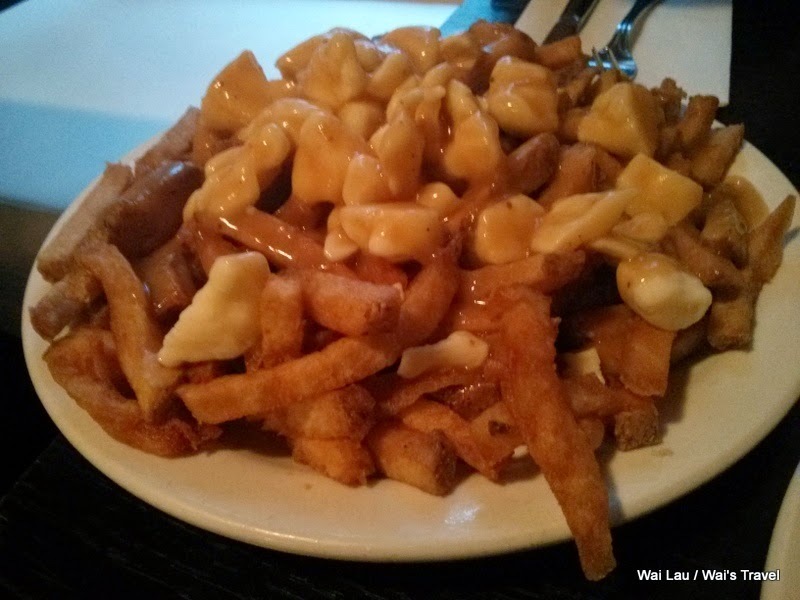 We also got the poutine which was $5.99. The portion was pretty big for $6, but the gravy is a bit salty for my taste. 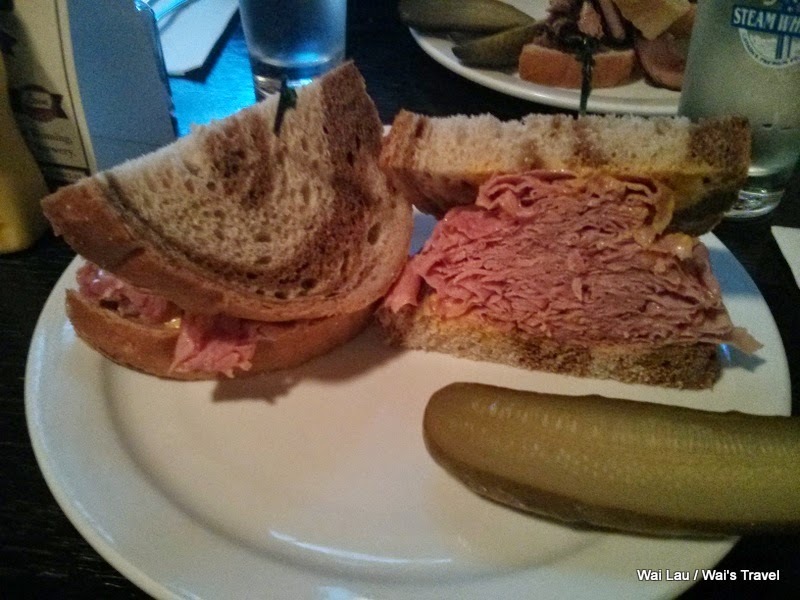 It's a good and quick place for a sandwich that will hit the spot if you are in the area. 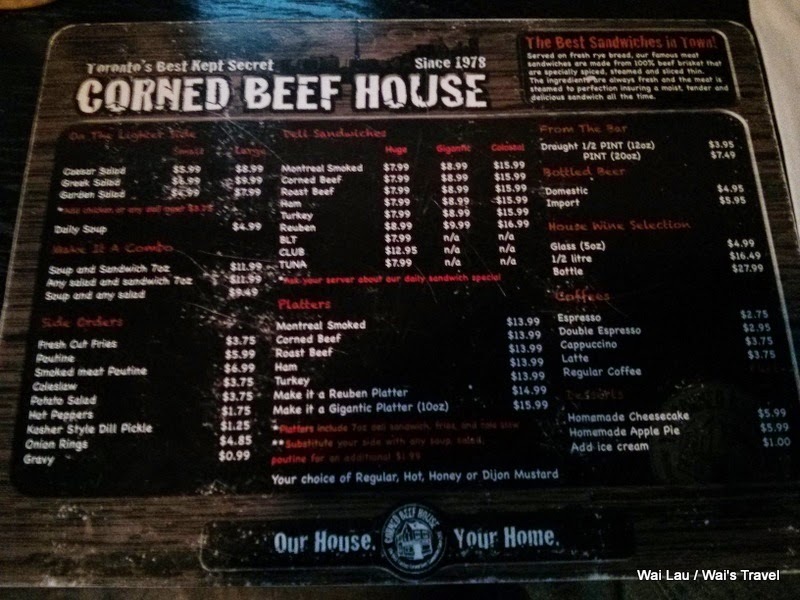 Verdict: I'd go back but it isn't anything special.